LA Valley Steam Carpet Cleaning understand that when we enter your home or business, we are entering your castle. That is why our mission has always been “to provide our clients with the highest quality cleaning and restoration services.” We promise to treat you, your home, family and pets (or your office, employees and customers) with the courtesy and care they deserve. This is just one of the reasons to make LA Valley Steam Carpet Cleaning unique from our competitors. 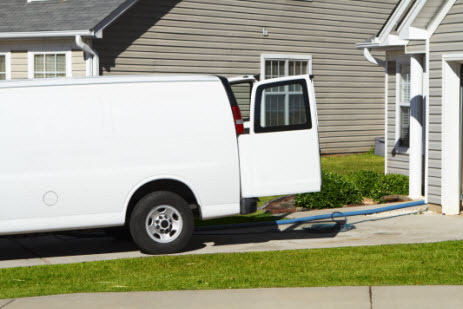 With our powerful, truck mounted steam cleaning equipment, supplies and processes, your carpets and upholstery stay cleaner longer! Because of our extensive knowledge, experience and old fashioned customer service, LA Valley Steam Carpet Cleaning enjoys one of the best reputations for steam cleaning and restoration services in Reseda, Panorama City, Van Nuys, Valencia, Sherman Oaks, Woodland Hills, Topanga, Studio City and Glendale. We offer quality cleaning of carpets, rugs, upholstery, mattresses, drapery and tile & grout. 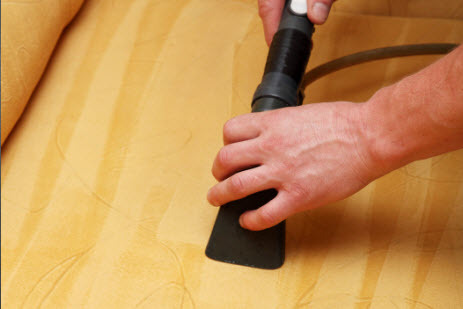 We also offer emergency water damage restoration and hardwood floor refinishing. We are fully licensed, insured and ready to serve you today. We invite you to call LA Valley Steam Carpet Cleaning today to experience a better, healthier clean!